I am not one who can easily grow out my nails. It seems like they always break when they start to get bigger. But I do go through phases where my nails and hair grow very well. But it is so sporadic that I never know when the growth is going to happen. 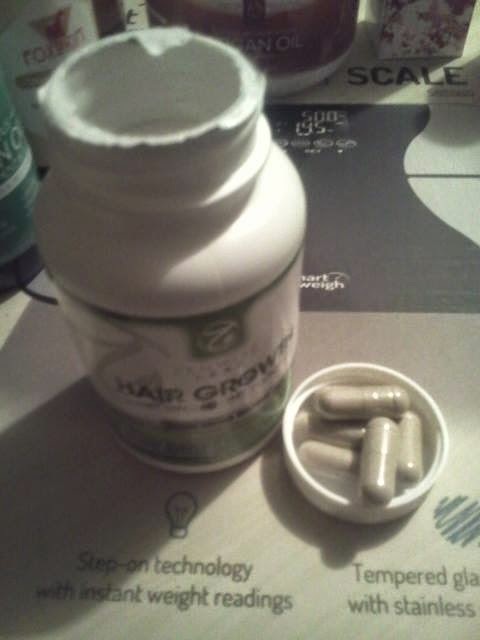 After I started using this hair growth, it took a few weeks to see any affects, but now my hair is growing well after a trim and my nails are thick and growing better. Now I can say when my nails will be beautiful. No one likes to have brittle ugly hair and nails. 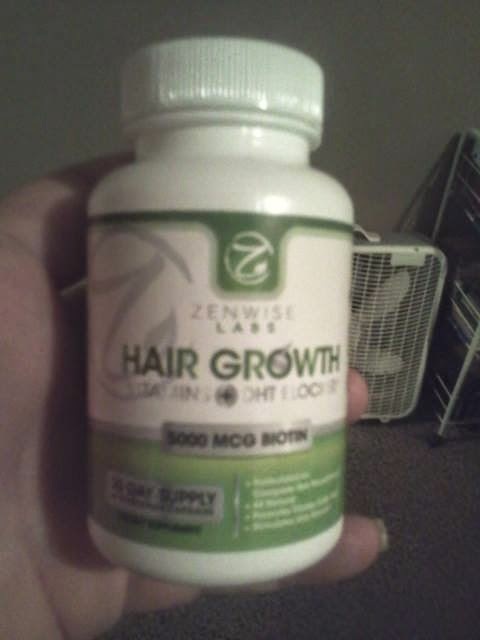 This product works hard for you and you end up with some pretty good looking hair and nails. The pills themselves, aren't too bad. I have swallowed bigger and they definitely aren't the biggest I have ever seen. They don't smell as bad as I figured they would. Often times I have to hold my nose with all of the smells that pills like these make. You should check them out on Facebook https://www.facebook.com/pages/ZenWise-Labs/1593992150830086 You can also find them on Amazon. While on Amazon, you can find out what other bloggers and reviewers are saying about the product, and buy some for your self. I got this for free in exchange for my honest opinion.